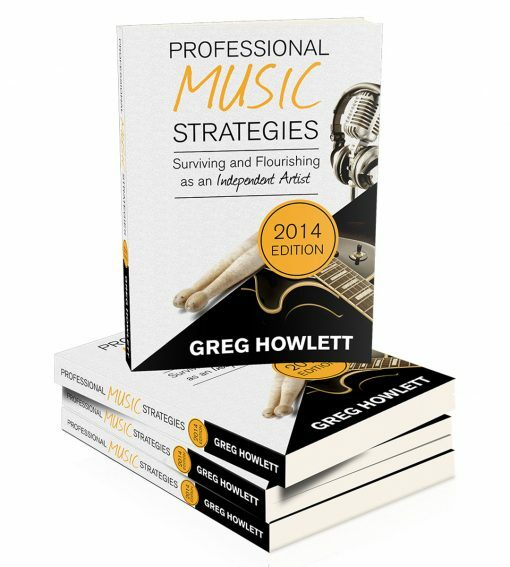 Money Back Guarantee If you are a professional musician that purchases this book and applies the strategies, here is my guarantee to you. If you don't see an increase in business of at least one hundred times what you paid for the book, I will cheerfully give you your money back. Earning a living as a professional musician is hard. But the truth is that it is not as hard as some think. It just requires a certain mindset that most musicians don’t have: a business mindset. After fifteen years as a CEO and entrepreneur, I have learned some things about business. As a concert pianist who has recorded seven CDs, two TV concert tapings that air around the world and numerous educational products for pianists, I know some things about music too. This book contains a no-holds-barred strategy that I use myself in my music business. The book is divided into three large sections dealing with the three major components of a successful music business: products, marketing and distribution. It is important to realize how the music business has changed in the past ten years as distribution has moved online. In this book, I tell you exactly how to capitalize on the new selling models and maximize your earnings in whole new ways. After a very lukewarm career start as a software programmer, I jumped on the Internet ecommerce bandwagon in 1999. Since then, I have founded and sold two multi-million dollar companies. In my early 30’s, I started a very improbable career in professional music and have built it to a solid six figure income. Last year, I sold my last company outside music and am now focused on music entirely. I live with my wife Marla and four children in Monroe, GA.